Fuji TORZITE in a Titanium Frame ideal for Spinning and Casting Rods. 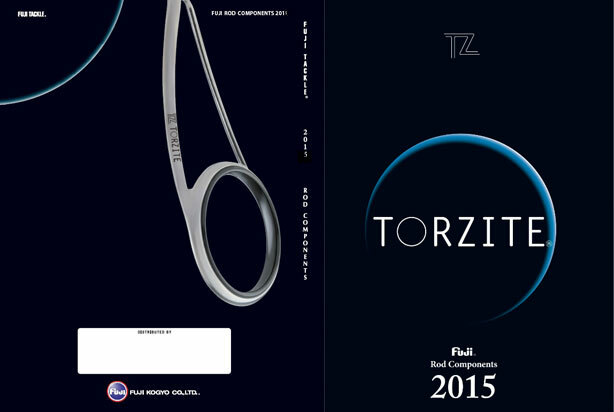 Fuji TORZITE in a Titanium Frame ideal for light spinning rods. Fuji CCLGAT tip top with Alconite centre and Silver-White finish. Black chrome Fly & feeder tip top, with Fuji "O" centre. Black Frame. Alconite tip top Ideal for Fly, Game & Spinning Rods.